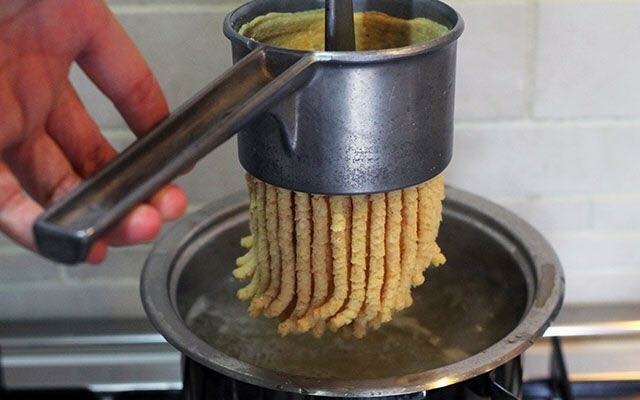 😋Passatelli from Emilia Romagna region🇮🇹 (plural word) means literally “to pass them through”, which recalls the act of making them using a kind of potato press specifically designed for passatelli. 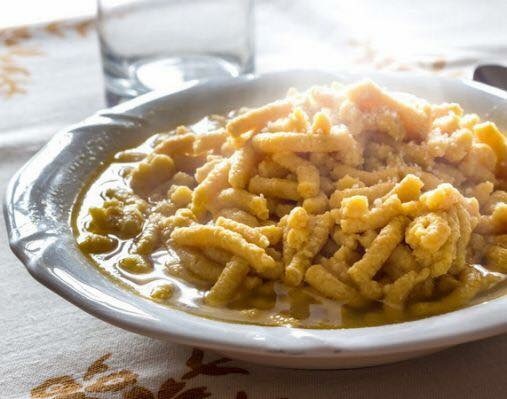 Passatelli are usually eaten “in brodo” (with stock) or can also be eaten dry, topped with a “Ragù di carne” (meat sauce). A vibrant passatelli with broth perfect to add colour and flavour to Autumn and Winter days. Recipe of your perfect soup for a great dish! Approximately 3 liters of chicken stock. Grate the Parmesan (parmigiano Reggiano) cheese. 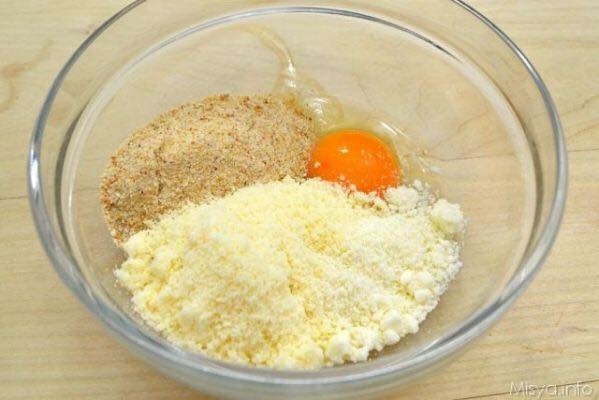 Then, using the mixer, combine the grated bread crumbs with the parmigiano Reggiano, the eggs and the nutmeg. Add the whisk attachment and turn to speed level 2, 3 and then 5. Add the lemon zest and then mix until compact. Use the potato masher to then form passatelli shapes from the dough. Find healthy, delicious winter soup and stew recipes, from the food and nutrition experts at Great Italy.